Can Windows Defender protect me in Google Chrome? I want to have some sort of malware, anti-virus and anti-bad-Web-site protection when I’m running Windows. But I prefer Chrome to Edge. Is there a solution where I can use Windows Defender within Chrome to help keep me safe? Windows Defender has quietly been expanding its capabilities and has become a solid option for anti-virus and malware protection on Windows computers. Which is great because it’s free, comes with Windows 10 as included software, and its updates show up as part of keeping your Windows computer updated. One of its features is the ability to keep an eye on any files or other information that’s coming in from the Internet and that includes malware, etc. 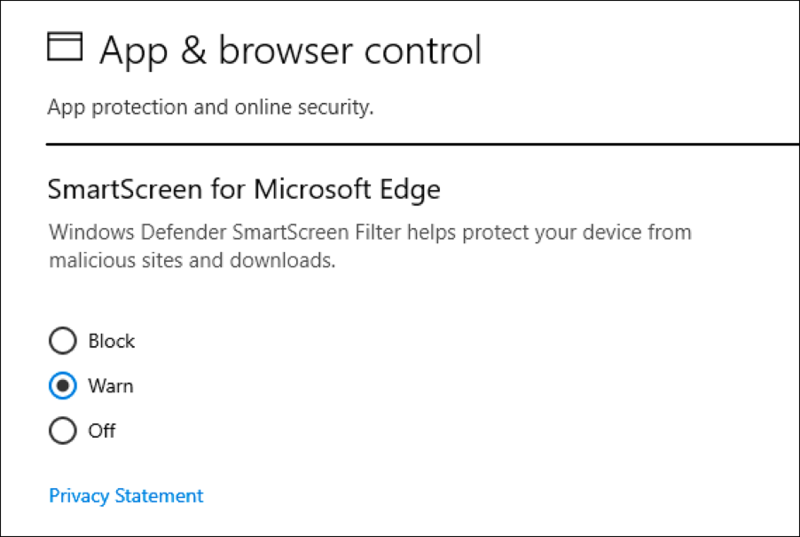 If you’re using Microsoft Edge, it actually has Windows Defender baked into the code so as long as you’ve enabled Defender and enabled its Web monitoring service, you’re good. Switch to another browser, though, and you’ re on your own. 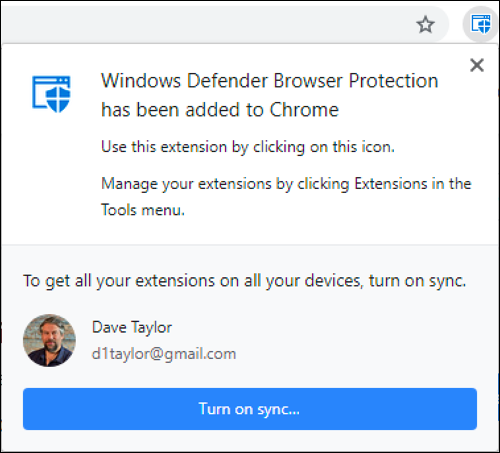 Until just a few days ago, when Microsoft released the Windows Defender extension for Google Chrome! Now, to be fair, Chrome already does a lot of malware protection and especially bad Web site protection as part of its native service so if you’re heading to a bogus site or a site that is known for disseminating malware, Chrome will warn you and possibly not even let you proceed. Add Windows Defender, however, and now you have double the protection, which is a smart thing in this modern era of bad guys and bad sites. The only caveat I will highlight is that from a privacy perspective realize that these tools send the domain of the site you want to visit to a central service to check if it’s clean or dangerous. That means that the company can track every site you visit. If that’s an issue for you, well, you can’t really have protection and stay anonymous simultaneously. Just something to know. Now, let’s go through the steps of installing and enabling Windows Defender for Chrome on your Win10 system! Double check by clicking on “App & browser control” to ensure that you have Web browser safety – SmartScreen – fired up! Ready to go? Great. Click on “Add extension” and it’ll download and install it in Chrome. Also note the new icon on the top bar, just to the left of my tiny profile pic. Done. Now you’re doubly protected in Google Chrome on your Windows system. And that’s a smart thing, it’s a dangerous digital world out there! Pro Tip: I’ve written extensively about how to get more out of your Windows system. Please check out some of my Windows 10 help here on the site before you head off to your next site! Does spamlooper ( [email protected] ) still work ?